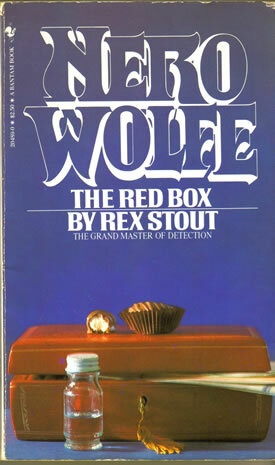 Wolfe and Archie investigate the death of a model who ate a piece of poisoned candy. 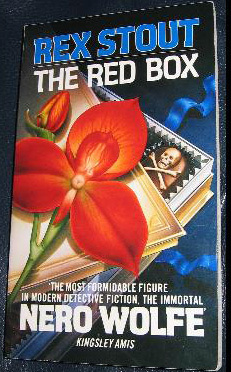 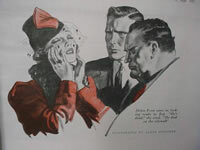 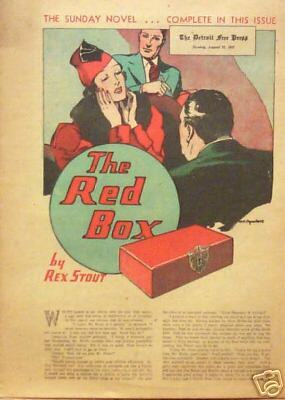 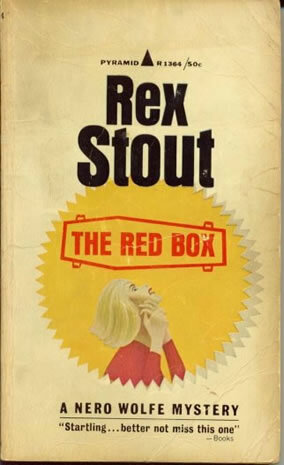 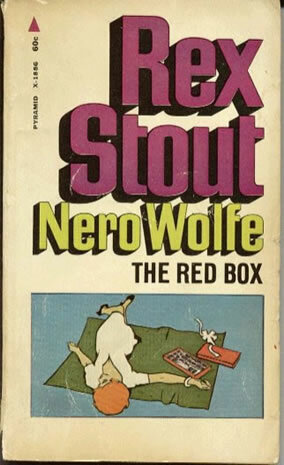 One of the suspects begs Wolfe to handle his estate and especially the contents of a certain red box. 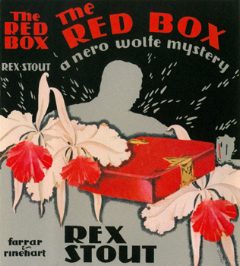 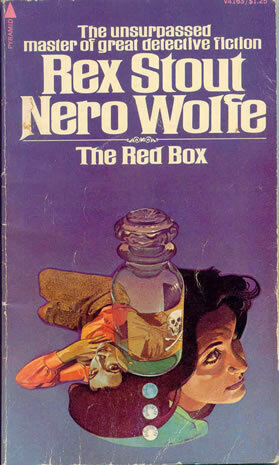 Wolfe is at first concerned about a possible conflict of interest, but feels unable to refuse when the man dies in his office before telling Wolfe where to find the red box. 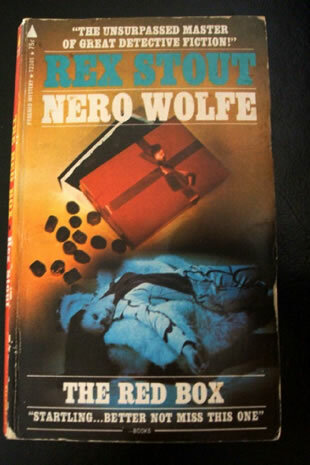 The police naturally think that he told Wolfe something more before dying. 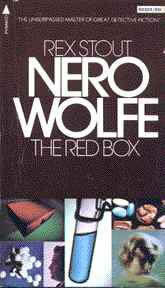 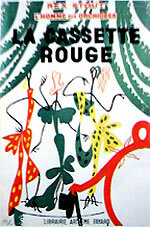 "I am not immovable, but my flesh has a constitutional reluctance to sudden, violent or sustained displacement." 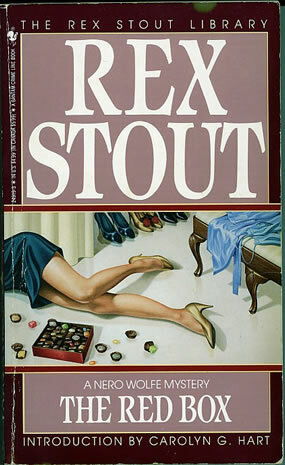 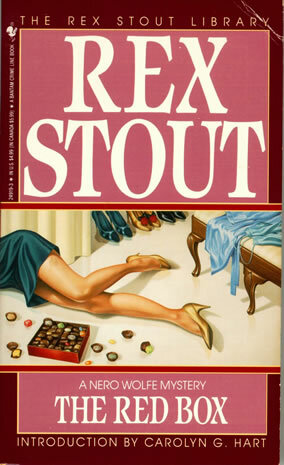 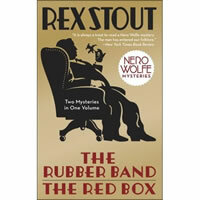 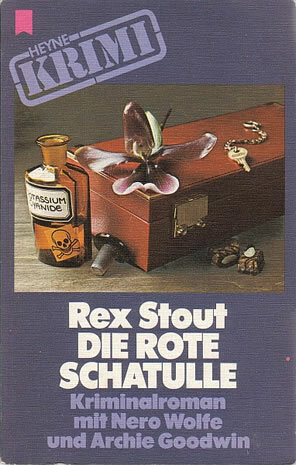 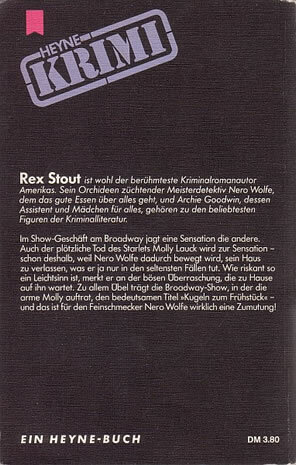 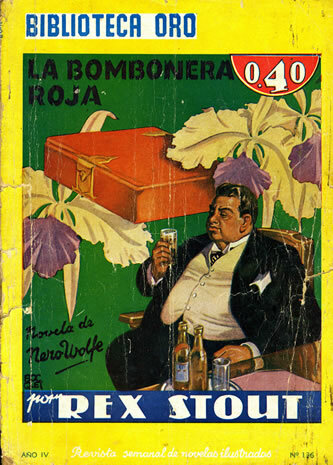 Nero Wolfe leaves his brownstone to solve a case. 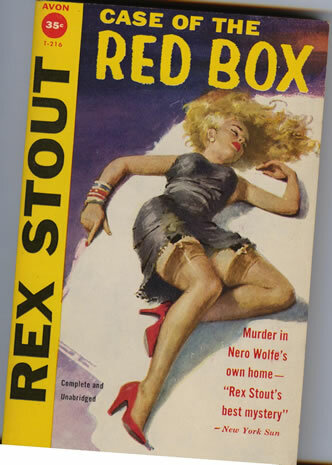 What horrors will they think of next. 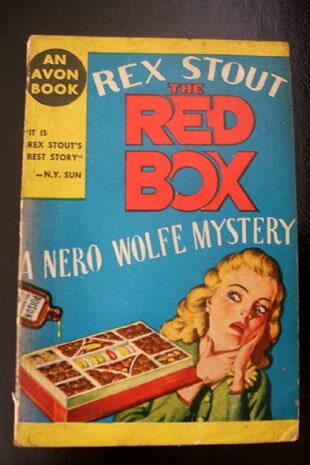 Archie Goodwin is as obtuse as ever and finally, the murder is solved with the discovery of what else but... the red box. 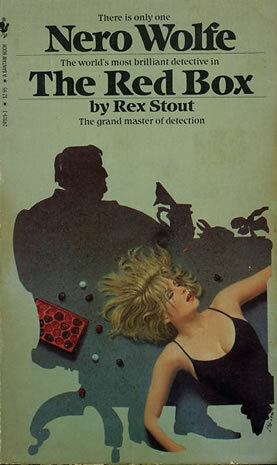 A satisfying mystery!